A beautifully presented three bedroom family home situated in a popular location with ease of access to the heart of the City Centre and commuter routes. The location would benefit a growing family looking for a centrally located home, close to schools, amenities and plenty of activity areas. The property is neutrally decorated throughout so is comfortable to move into for buyers to then add their own stamp on thereafter. A viewing is essential, call us today! This neatly presented three bedroom family home is situated in the sought after area of Ettingshall. The area enables plenty local shops and amenities, whilst benefitting from ease of access to Wolverhampton and Birmingham City Centres. The property welcomes you through a porch and light and airy hallway. There is a large lounge which leads to conservatory, a large kitchen to the rear of the property which leads out to the rear garden. The rear garden is tiered and offers lawn and decking area. Upstairs there are two double bedrooms, a single bedroom and family bathroom with shower. The property additionally benefits from a workshop area which has the potential to be renovated. To arrange a viewing call 01902 574 910. 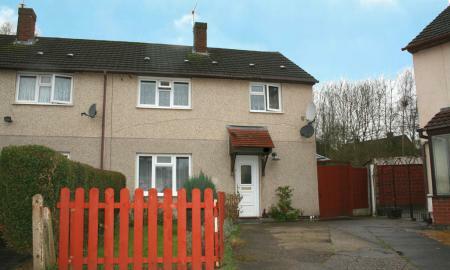 This property is currently rented, so viewings by appointment only. A large corner plot property neatly presented on the corner of Myrtle Street. This three bedroom beautifully presents itself as a lovely three bedroom family home. With ample parking for two cars on the driveway, spacious rooms and modern decoration throughout and large corner garden this is a property not to miss out on! Benefits also include double glazing and central heating system. Did you know you can sell your home through Martin & Co for just £795 including VAT? Call us today on 01902 574 910. Accessed through its very own private entrance this two bedroom ground floor apartment presents itself as an excellent potential home or investment. The property welcomes you through a long entrance hallway running through the centre of the apartment. There is a beautifully appointed lounge which overlooks the pretty communal gardens, which are regularly maintained, via a balcony, a modern appointed kitchen with HotPoint oven and hob, HotPoint washer/dryer and fridge/freezer. There is a spacious master suite with two fitted wardrobe with a spacious en suite with shower. A further second double bedroom with a fitted wardrobe, and a family bathroom with shower. There is one allocated parking space which is securely gated, with intercom access to the apartment also. To arrange a viewing call Martin & Co today. Martin & Co are pleased to offer this spacious three bedroom semi-detached house in the desirable area of Fordhouses. 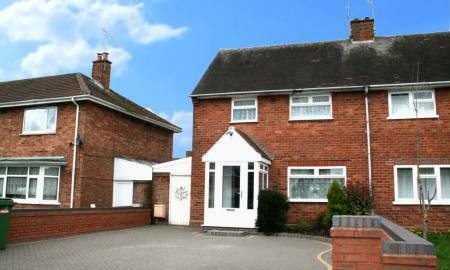 Conveniently situated close to the Stafford Road creating good links to i54 Development and into City Centre. Whilst benefiting from local shops and promenade, plenty of restaurants, parks and amenities. The property itself is nicely presented throughout with a light and airy lounge with bay window, dining room leading to a modern fitted kitchen, utility room and downstairs W.C. On the first floor there are three good sized bedrooms and a modern bathroom with walk in shower cubicle. To the second floor there is a further attic bedroom ideal for home office or storage space. There is a large corner rear garden, double glazing and central heating. To arrange a viewing call Martin & Co today! Ideally situated with excellent transport links into the City Centre this three bedroom family home offers plenty of comfortable living space. The area benefits from many local amenities such as Bentley Bridge Retail Park offering amenities such as restaurants, supermarket and other entertainment. The property welcomes you through entrance hallway, spacious lounge, a fitted kitchen with dining space, a good sized conservatory which leads out to rear garden. The master bedroom is double with fitted wardrobes, a second double bedroom offering plenty of space, and a third smaller bedroom to the front of the property. There is a family bathroom with shower. 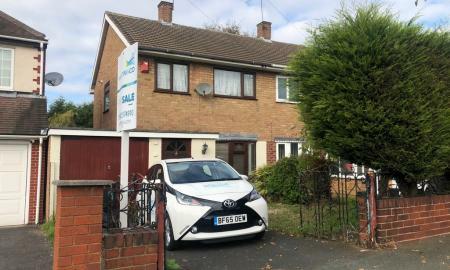 The property would ideally suit a potential investor looking to grow their buy-to-let portfolio or a growing family looking for a comfortable home to put their own stamp on the property. 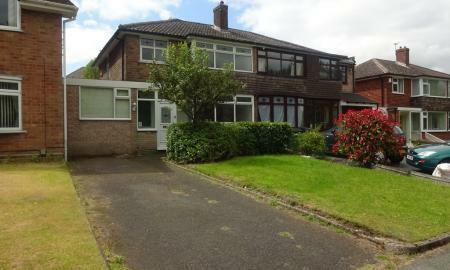 To arrange a viewing call Martin & Co Wolverhampton today! NEW TO MARKET! This beautifully presented two bedroom family home situated within a quiet cul de sac location on a very popular development in the heart of Ettingshall. The location benefits from access to many local amenities whilst having excellent transport links. The property would compliment buyers looking for a starter home for their family, or ideally suit investors looking for a healthy 5.57% rental yield. Viewings are essential, so call Martin & Co to book yours today! A beautifully presented family home offering plenty of space throughout, and the chance to move straight in! This property welcomes all through its porch and light and airy entrance hallway, a large lounge, a modern fitted kitchen with understairs pantry, two good sized double bedrooms and a modern bathroom with shower. The property offers plenty of outdoor space through a large rear garden with patio area, two outhouses/sheds for storage and a large driveway for parking which could accommodate up to 3 cars. This property won't be on the market for long... Don't miss out! Call us today! This property offers an excellent opportunity for first time buyers looking for a property they can comfortably move into without the stress of redecoration, whilst also offering an ideal property investment for a buy to let landlord who wants to hit the ground running with a ready to move into house! The property is situated within a very quiet cul de sac in a private estate, whilst benefitting from being surrounded by local amenities such as - easy access to M6 motorway, plenty of shops, stores and supermarkets, whilst also benefitting from excellent local restaurants. A viewing is essential on this property. We do not anticipate this property will be on the market for very long, so call us today to arrange a viewing. Martin&Co offer this excellent investment opportunity for sale situated in the heart of the City Centre. The prime location offers all City Centre amenities at the doorstep such as bus, rail and metro stations, high street and mall stores, coffee shops, university, and more, beneficial to first time buyers and buy-to-let investors alike. The property itself is situated with the popular Albion Street development and benefits from being neutrally decorated to a high standard and modern throughout. The property features a spacious lounge leading to balcony, modern fully fitted kitchen/diner, two excellent sized bedrooms with an en suite to the master, and a modern fitted bathroom. 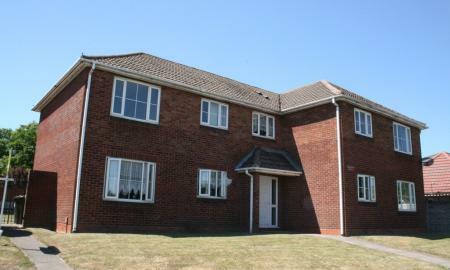 The property offers security access entry phone, electric heating, double glazing and allocated parking. If you´re looking for an excellent property in a prime location close to the bustling City Centre of Wolverhampton, enquire with Martin&Co today! Investment Opportunity! 7.58% rent yield! Tenant in Situ! Start Earning from Date of Completion! 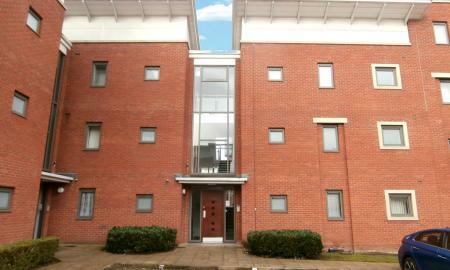 An executive second floor apartment in a very popular sought after development in the heart of the City Centre. 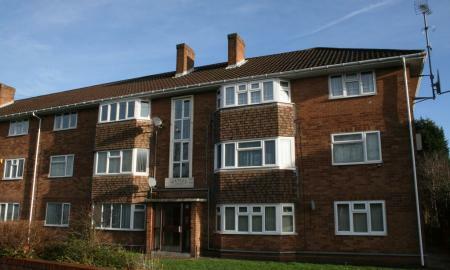 This property would ideally suit an investor looking for an excellent buy to let investment. Features of the property include a open plan lounge and fully fitted modern kitchen, a double master bedroom with en suite shower cubicle, a second double bedroom, and family bathroom with shower. There is one allocated parking space with secure barrier access, secure intercom access and lift access also. To arrange a viewing call 01902 574 910. Martin&Co are pleased to offer this two bedroom coach house on a new development situated in close proximity to the Dunstall Park area of Wolverhampton. 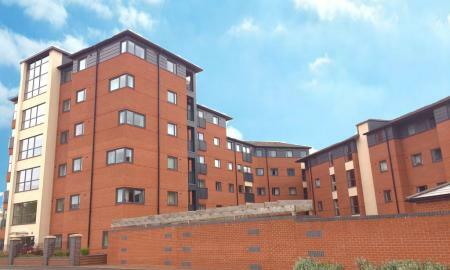 The property location benefits from being close to the city centre and many local amenities. This beautiful apartment welcomes first time buyers as an excellent starting point to get onto the housing ladder. The property also benefits from having an excellent rental yield at 6%. This apartment offers an open plan lounge with modern open space kitchen area, two good sized bedrooms and also features a modern bathroom with shower. The apartment also features double glazing, central heating, boarded loft for extra storage. 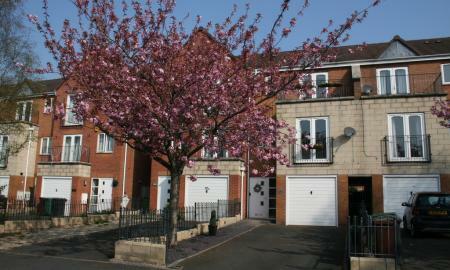 The property also has a garage with additional allocated parking. * CHAIN FREE * Investment Opportunity! * Working Professional Tenants In Situ! ** 7.21% yield * This two bedroom City Centre apartment presents itself as an excellent buy to let investment for investors looking for a lucrative yield. The apartment itself is neutrally decorated with laminate flooring throughout, and is briefly comprised of hallway, open plan lounge and modern fitted kitchen, a double master bedroom with built in wardrobes and en suite, a second good sized bedroom and family bathroom with shower. The property is equipped with electric storage heating, double glazing and one allocated parking space to the front of the property. Additional benefits are the attractive canal side view. A viewing is essential, call us today to arrange your viewing! 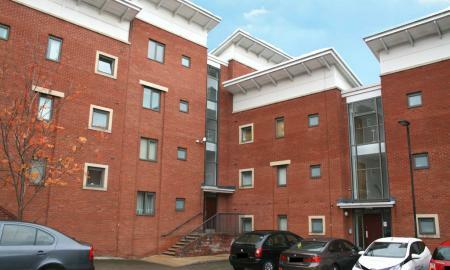 Martin&Co Wolverhampton have this executive two bedroom apartment on offer for sale, which is situated within a very popular development of Monmore Grange. This development is brand new, and is presented within a prime location, close to the Wolverhampton City Centre but with excellent access to all major commuter routes. The property itself is situated on the second floor and is neutrally decorated throughout, to a very high standard. The apartment features an open plan designed lounge, a modern fitted kitchen, two spacious bedrooms, and a modern bathroom with separate W.C. 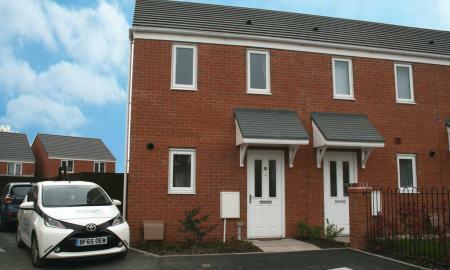 This property also benefits from a storage room, allocated parking, electric heating and double glazing. A viewing of this excellent apartment is essential so book a viewing today by calling 01902 574 910. This immaculately presented apartment creates an excellent buy to let investment opportunity for Landlords looking to extend their portfolios! 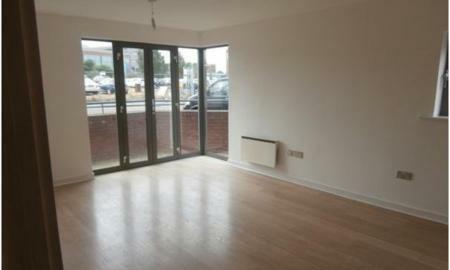 This two bedroom apartment offers modern City living to tenants, being conveniently situated close to the City Centre, whilst benefitting from easy access to major businesses and commuter routes through the Birmingham New Road. The property is neutrally decorated throughout, and features large open plan lounge, large kitchen, two bedrooms with en suite to the master, and a modern spacious bathroom with shower. 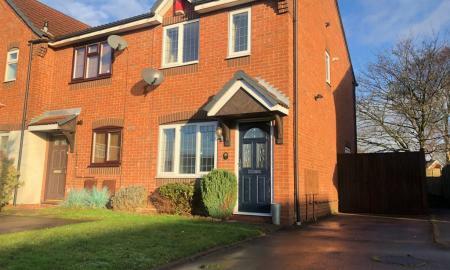 This is an excellent opportunity that mustn't be missed out on, as this property can be available with a sit-in tenant and a fully managed tenancy! Call Martin & Co for more information or to arrange a viewing today! 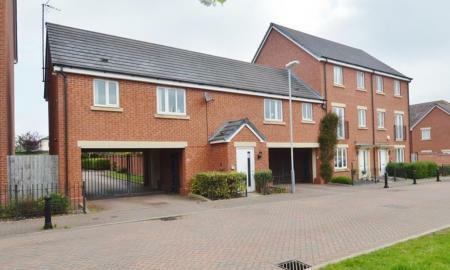 Martin and Co have this two bedroom, first floor, apartment on offer For Sale which is situated in the popular East Park area of Wolverhampton, meaning this property has excellent motorway links and easy access to the City Centre including bus, rail and metro stations. This property features an open-plan lounge with picture windows giving illumination, a fully fitted spacious kitchen, two bedrooms with ensuite to the master bedroom, and a further family bathroom. This property benefits from allocated parking, double glazing and electric heating, making it perfect for working professionals and families alike. 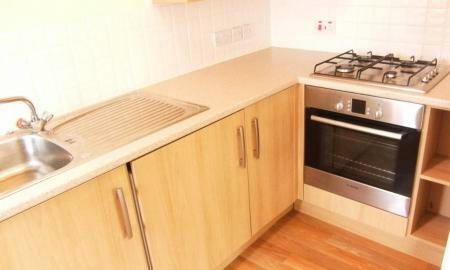 Do not miss out on this excellent rental opportunity, book a viewing now! ** CALLING ALL INVESTORS ** PROPERTIES YOU CAN'T MISS OUT ON! ** This executive first floor apartment creates an excellent opportunity for first time buyers or landlords´ looking for a buy-to-let investment as it is beautifully presented throughout and offered at an excellent price. The property is situated off the Birmingham New Road which makes access to the City Centre very easy alongside access to major commuter routes and businesses. The property is modern throughout and features a spacious lounge, a modern fully fitted kitchen with appliances, two spacious bedrooms with an en suite to the master, and a modern fitted bathroom. 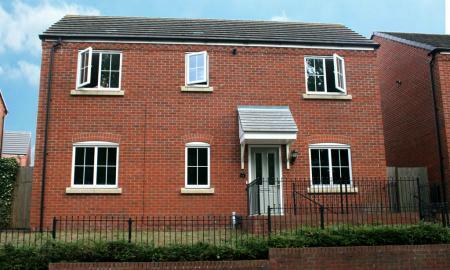 The property benefits from double glazing, central heating, secure entry phone access, and allocated parking. Book a viewing today! ** CALLING ALL INVESTORS ** PROPERTIES YOU CAN'T MISS OUT ON! ** A two bedroom executive apartment on offer for sale in the new Monmore Grange development, situated just off the Birmingham New Road in Wolverhampton. The location benefits from many local amenities which first time buyers will find appealing, and tenants for landlords looking for a buy-to-let investment, such as restaurants, shops and parks, and much more! The property itself is in a great condition throughout and features a spacious lounge, a modern fully fitted kitchen, two double bedrooms with an en suite to the master, and a modern family bathroom with shower. 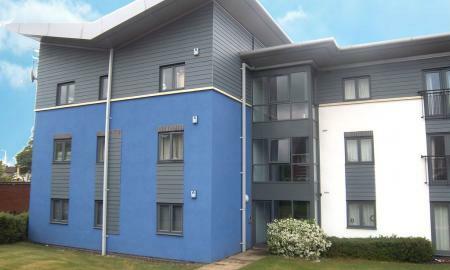 The property additionally offers allocated parking, electric central heating and double glazing. Call Martin&Co to arrange a viewing today! 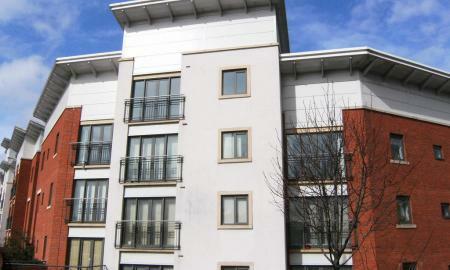 An attractive second floor apartment ideal for First Time Buyers and Buy-To-Let Landlords... Situated within the new development of Ardgowan Grove, off the Birmingham New Road the property is conveniently situated for commuting to the Wolverhampton & Birmingham City Centres (9 minutes to Wolverhampton & 40 minutes to Birmingham), which makes the property ideal for Buy to Let Landlord and First Time Buyers alike. The property itself is modern throughout, and features a spacious lounge with balcony, a modern fitted kitchen, and two bedrooms with an en suite to the master and a modern fitted bathroom with shower. 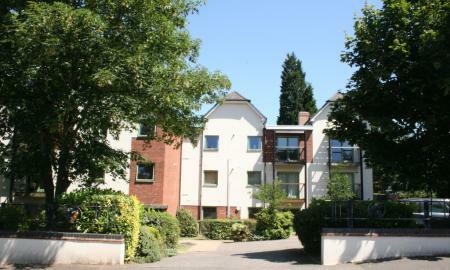 The property is centrally heating, double glazed and supplies parking for two cards. A viewing is essential, so call Martin&Co today! * 6.64% yield * Long term tenant in situ * A fantastic opportunity to invest in a first floor modern apartment in a popular development of Wolverhampton. This apartment is ideally situated close to the train station enabling ease of access for commuters which encourages working professional tenants to the apartment. The property itself welcomes you through entrance hallway with storage cupboard, through to an large open plan lounge and kitchen area with pantry cupboard, the spacious double bedroom is equipped with fitted wardrobe with sliding door and the modern bathroom with shower. There is 1 allocated parking space, secure intercom door access. Currently tenanted by a long term tenant so would benefit an investment client. Arrange a viewing by calling 01902 574 910. A delightfully presented superior apartment in the sought after area of Albion Street. This lovely apartment welcomes first time buyers as this is an excellent property to help get on the housing ladder. The apartment also benefits from an excellent rental yield so would benefit investors looking to grow their portfolio in the City Centre of Wolverhampton! This apartment offers modern living spaces amongst the bustling City Centre. 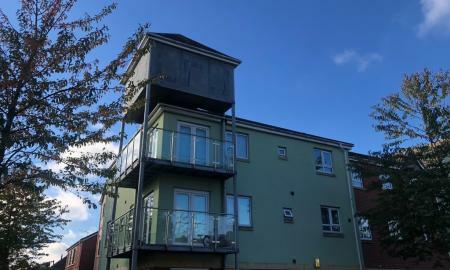 The property itself benefits spacious open plan lounge and fully fitted modern kitchen, balcony, a double bedroom and fully fitted bathroom with shower. Don´t miss out, call today! Calling all investors! Start earning from your 6.99% yield from the day of completion! Professional tenant in situ! A conveniently located first floor flat situated just off the Birmingham New Road enabling ease of access to both Wolverhampton and Birmingham City Centres. 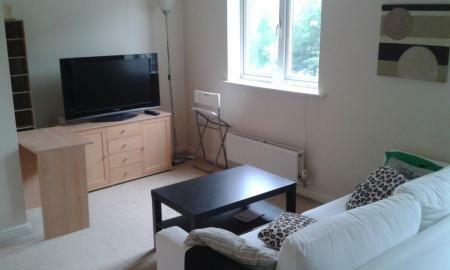 The flat is neatly presented throughout and is currently rented out under a fully managed package with our agency. The property features entrance hallway, a spacious lounge with bay window, modern fitted kitchen, a double master bedroom with fitted wardrobe, a second double bedroom, and spacious bathroom with shower. To arrange a viewing call Martin & Co today! If you're an investor looking for a healthy 7.77% yield this apartment is for you! 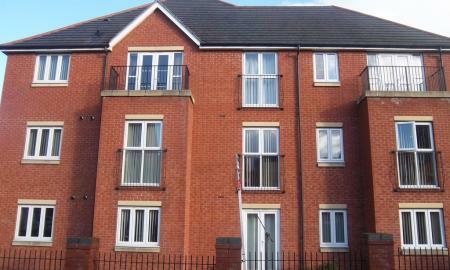 This apartment is available with a long term tenant in-situ and is being maintained to a fair standard. 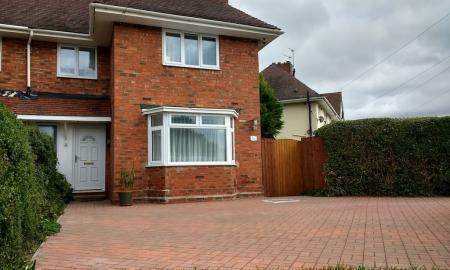 The property itself is ideally situated close to Bilston Town Centre and benefits from local commuter routes via road and metro. Features include spacious open plan lounge and kitchen, a double master bedroom, modern bathroom with shower, storage cupboard, secure intercom access and secure allocated parking. To arrange a viewing call Martin & Co today!